Are you wanting to get into machine sewing but don’t know where to start? 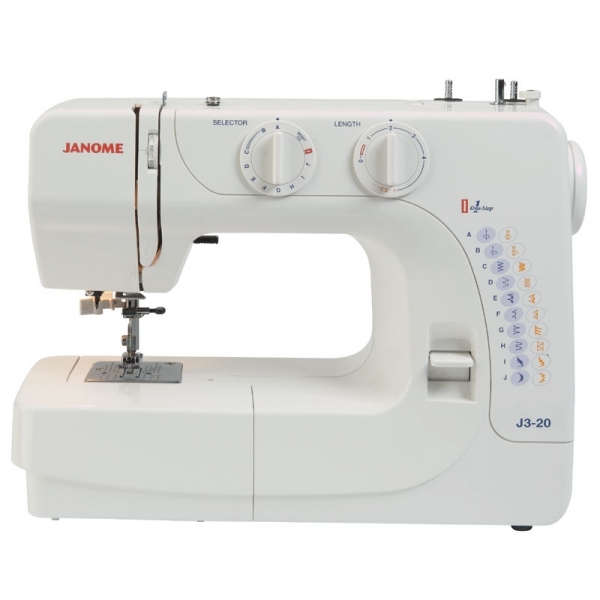 You will learn all of the basics from threading your machine and bobbin, putting in a new needle and what type of needle to use for different fabrics, to different types of stitches and changing their length and width. You will then construct a simple draw string purse for you to take home!! Let us know what machine you are bringing along or borrow one of ours for the class.